Our biggest and most important update, ever. Classy’s brand new report reveals key online and mobile fundraising trends. Tap into new features and powerful tools to elevate your events. 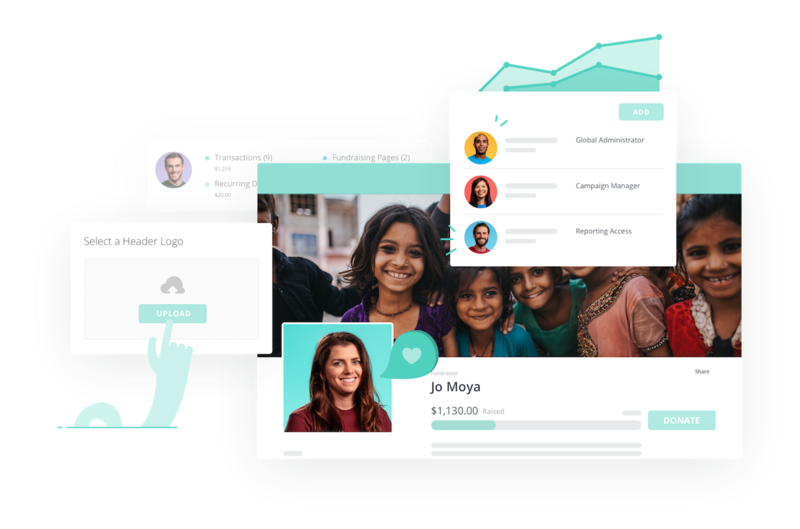 An integrated suite of modern fundraising products. Learn More. Take your fundraising global with 130+ currencies. More than 4,000 organizations use Classy’s online fundraising platform to raise money and increase their impact. Join them today!